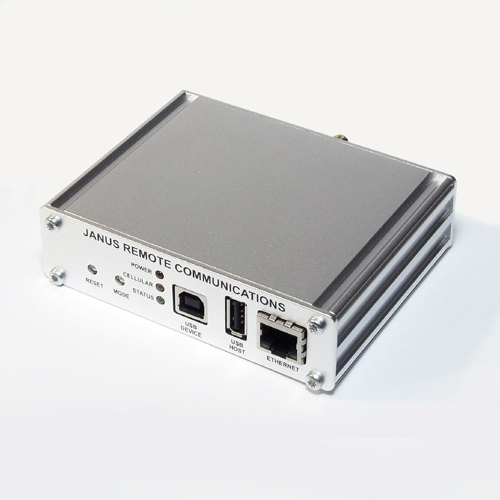 Our Wi-Fi Terminus Application Note is now available for viewing! Wi-Fi Terminus models have the ability to be reset to the default configuration. Performing the reset will restore the MIB (Management Information Base) to the state it was in when shipped from the factory.